During the conference, Ukrainian and Polish participants from different institutions discussed the legal aspects and legislation on environmental protection in the EU and US, monitoring of the sustainable use of recreational resources of the National Park and surrounding areas. This event was a great opportunity for Ukrainian and Polish experts to exchange experiences on conservation of nature and green tourism. Representatives of the University of Tourism and Environment (Poland) and the Delegation of the Polish Academy of Sciences in Kiev discussed with representatives of institutions of natural reserve fund, research, educational and public organizations of Ukraine and scientists of the State Environmental Academy of Postgraduate Education and Management perspectives of cooperation in the field of nature Conservation between Poland and Ukraine. Delegates agreed to further close the Ukrainian-Polish cooperation in the environmental field, namely to organize a series of measures to explore the possibilities of Ukrainian national parks on the introduction of eco-tourism, taking into account Polish experience. It was also agreed to start preparing a joint pilot project for the development of eco-tourism and recreation in national parks. Its goal is to increase public interest in eco-tourism in national parks in Ukraine. 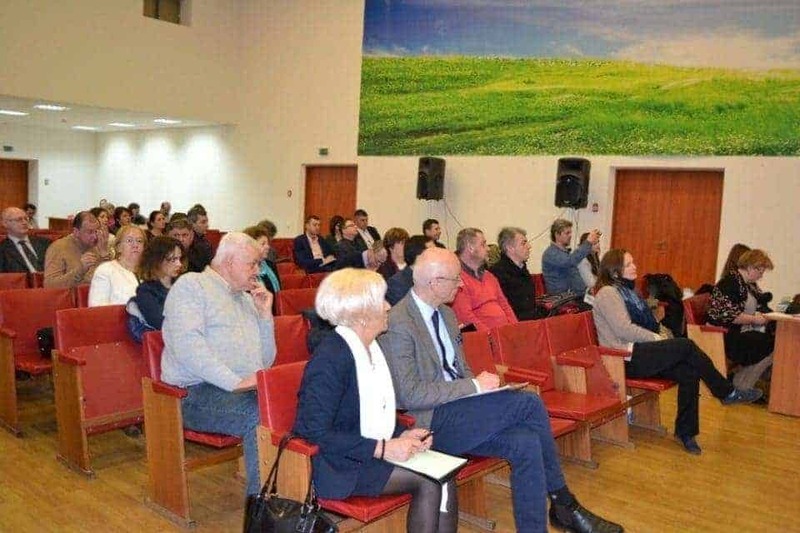 In the nearest future trainings of representatives of national parks of Ukraine by the University of Tourism and Environment (Poland) will be conducted. European Wilderness Society is running one of the three Carpathian Sustainable Tourism Centers, which will assist the seven Carpathian Parties (Czech Republic, Hungary, Poland , Romania, Serbia, Slovakia, Ukraine) and their stakeholders in implementing the Protocol on Sustainable Tourism of the Carpathian Convention for maximization of the positive benefits of tourism to biodiversity, ecosystems and economic and social development, and of biodiversity to tourism, while mitigating negative ecological, environmental and socio-economic impacts from tourism. Trainings and education, which are one of the key expertise fields of European Wilderness Society, are integrated parts of this process. The right to access wilderness, all children need nature!